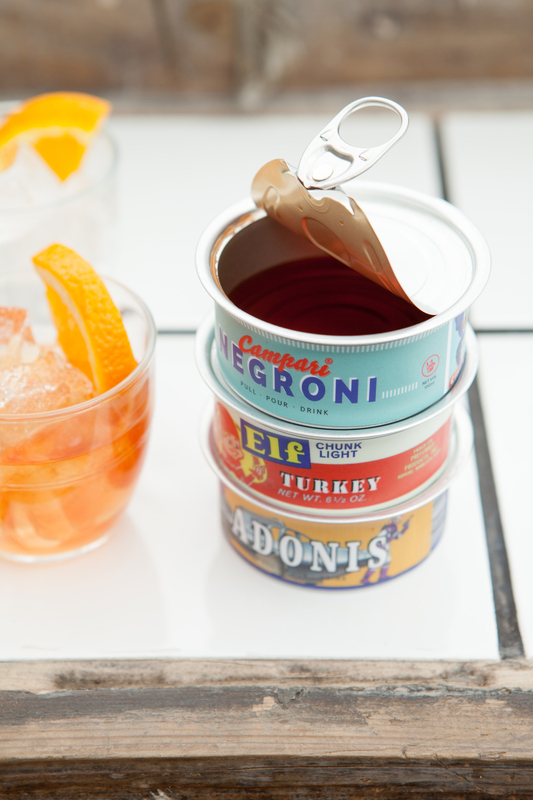 The recently opened Notch bar is Marriott London Hotel Park Lane‘s gift to the city for the summer. 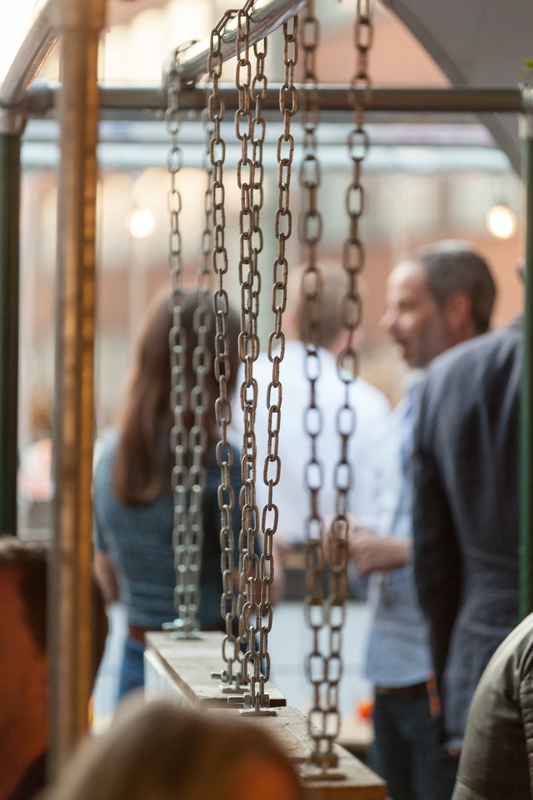 Accessed from Oxford Street, from an umarked door, Notch is open from 10am to 10pm, giving guests the perfect locale for daytime drinking with no guilt. 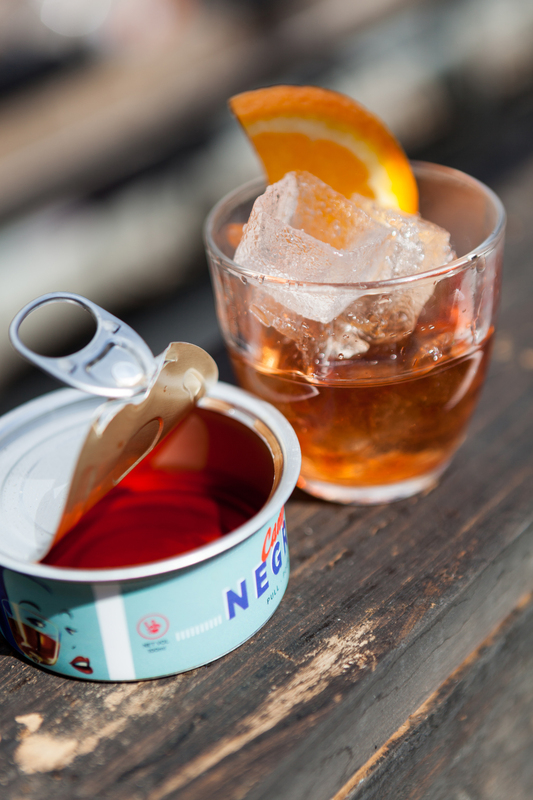 The menu’s hype drinks come in tuna cans including Negroni and Old Fashioned though the standout is the gin-based Giant Iced Tea, aptly named as it is served in a giant mason jar. If you love your drinks sweet the Slushie is for you, it is dangerously good. Chef Mark Morrans, previously of Nobu Melbourne, has also put together a street food-style menu for the bar with pork belly steamed buns and fried chicken tacos on offer to be enjoyed with your drinks as you take in the hustle and bustle of Oxford Street down below from your swings, or if you do not want to rock while you drink there are park-style tables and benches that you can settle into. Editor-in-Chief of WHERE magazine in France, the most read monthly magazine by affluent tourists in Paris. Sandra is also the Editor-in-Chief of the foreign language editions of WHERE magazine available in Russian, Chinese, Portuguese and in Spanish.